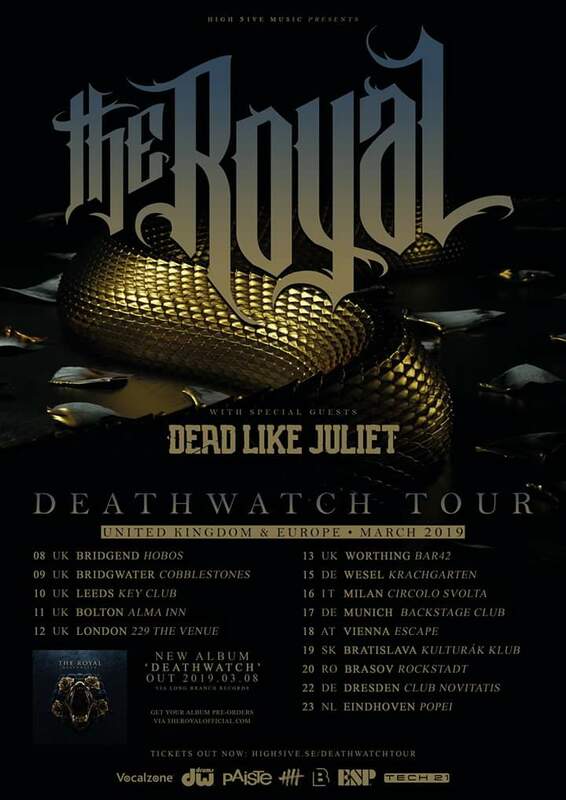 NEWS: The Royal prepare you for “Deathwatch”! 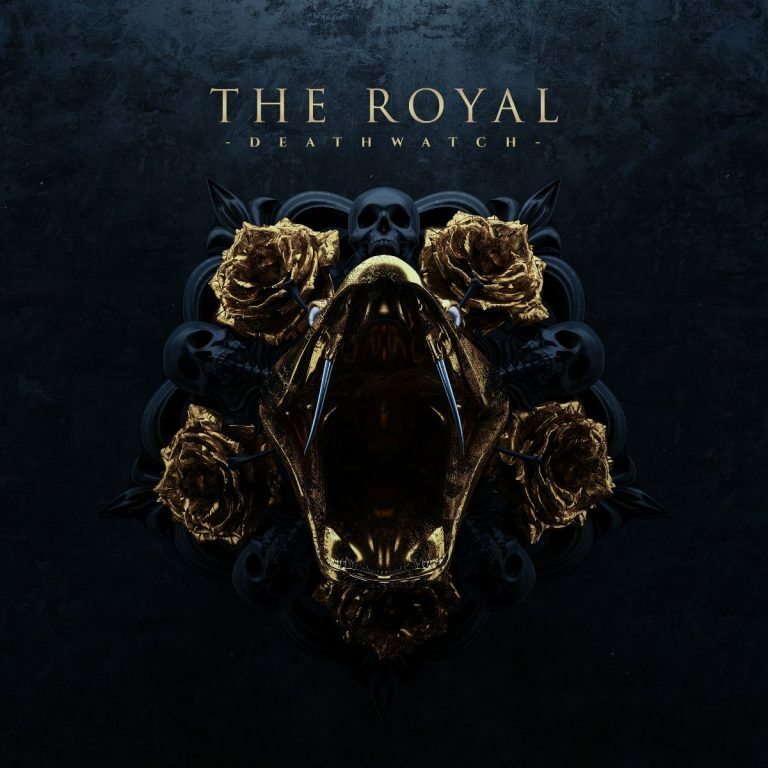 Featuring Ryo Kinoshita from Japanese Metallers Crystal Lake, Dutch Metalcore heroes The Royal have released a music video for the title track of their upcoming new album “Deathwatch”. The album will appear via Long Branch Records on 8th March with a UK and European tour run with Dead Like Juliet immediately thereafter! 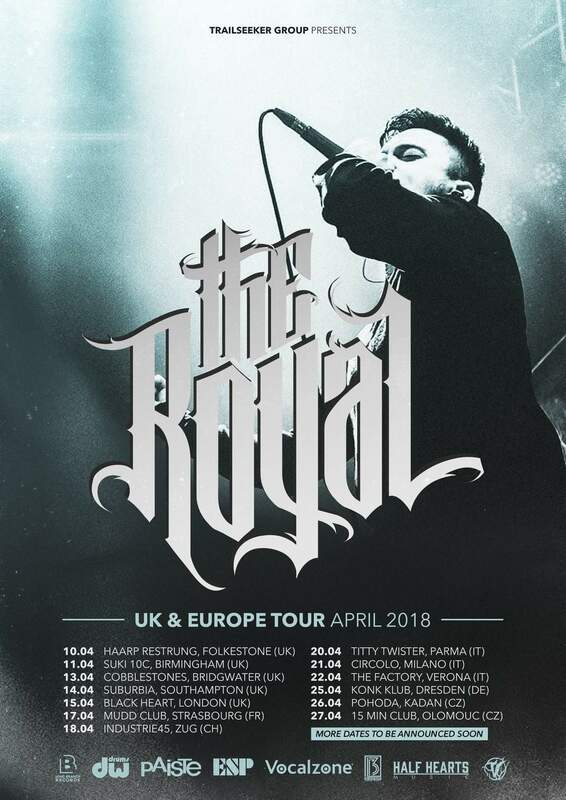 NEWS: The Royal to bring Metalcore to the Masses in March! 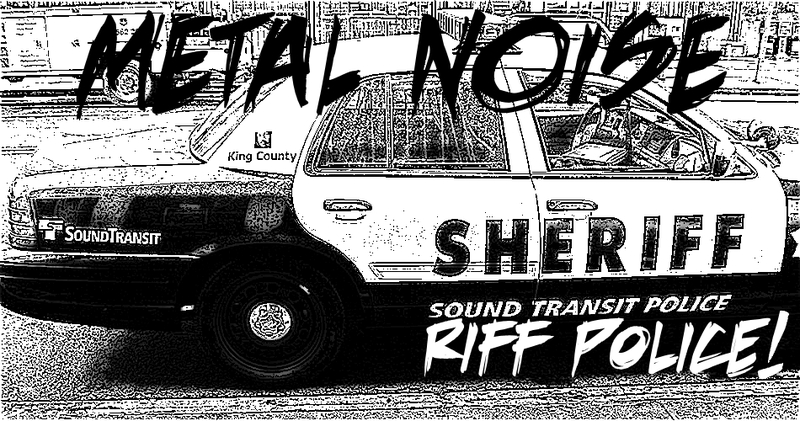 NEWS: “Nine For Hell” from The Royal!